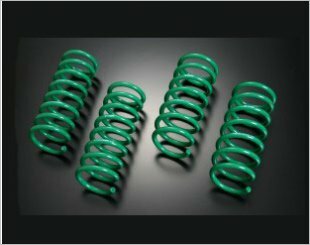 Stop, drop and roll—the show, your ride and your style that is—with a set of TEIN S.Tech Lowering Springs on all four corners. 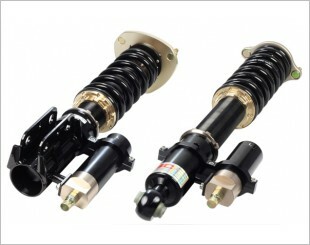 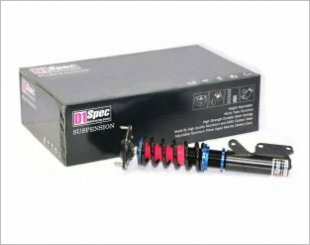 D1 Spec coilovers offer the finest customised performance and comfort suspension, providing that quality drive in your ride. 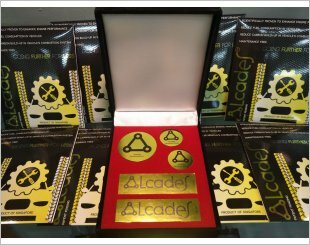 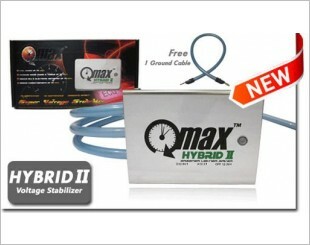 To increase the oil capacity of the damper unit. 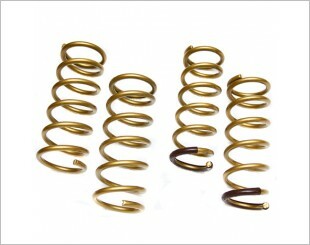 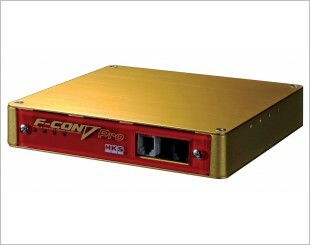 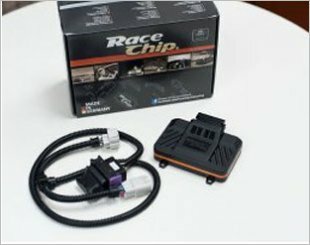 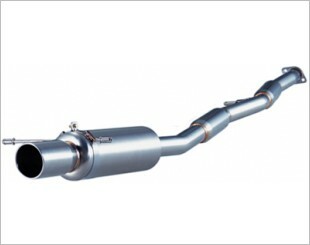 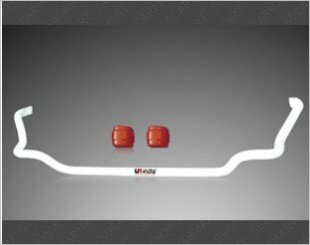 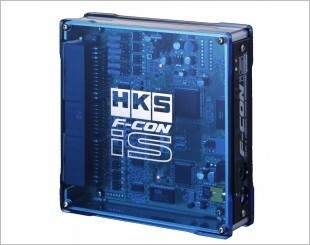 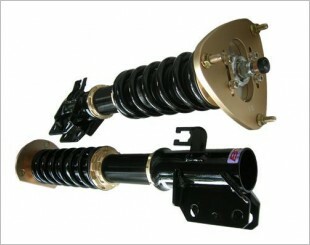 Provides better cornering especially at high speeds and work very well in conjunction with strut tower bars. 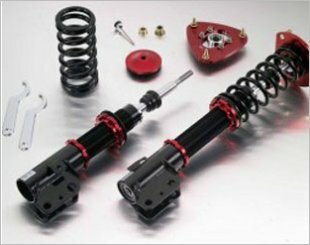 Offering between 1.0 to 1.9 inch drop, the Tein High Tech Lowering Spring strikes a perfect balance between aggressive styling and comfortable ride experience. 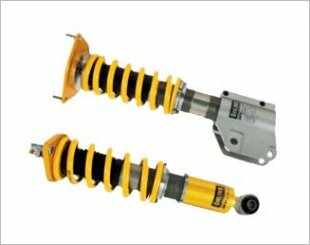 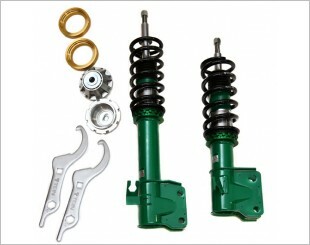 TEIN Super Street damper kit was designed for drivers seeking improved handling on the street and at the track, as well as increased comfort.